A worthwhile app that quenches your desire of checking dependencies of the custom field(s). With this app not only a technocrat but an administrator can also find field dependency. 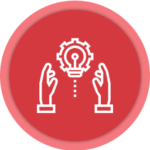 Figure out all custom fields usage in Apex Classes, Visualforce Pages, Visualforce Components, Triggers with just a click. Doesn’t need a technical fellow to run this App. Generic customer satisfaction with Zendesk. 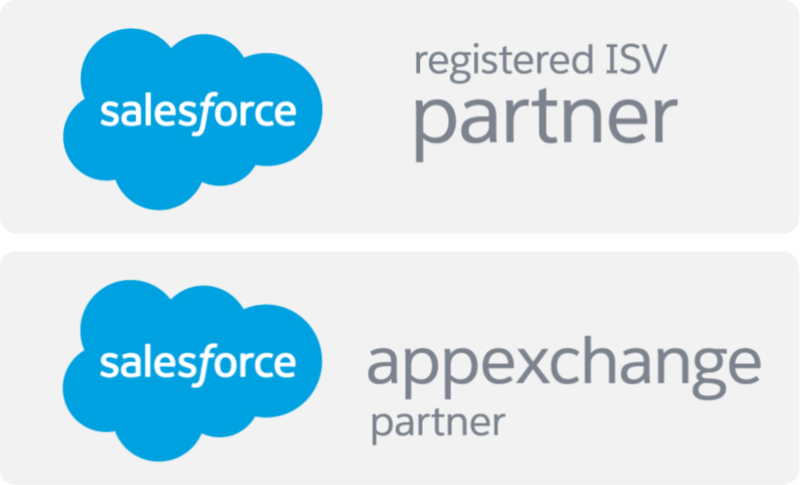 ZTMS (Zendesk Ticket Management for Salesforce) is a Force.com app which does bidirectional sync of Zendesk tickets with Salesforce(Account, Contact and Lead). 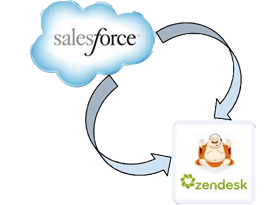 This app enables creating, deleting and viewing detail information of Zendesk’s tickets in Salesforce in real time. Cool UI etc are some other cogent features. 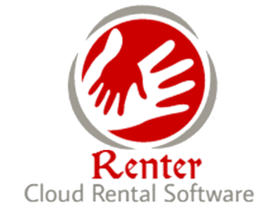 Set Maximum rentals size and Colors from. Provide REST based Integration in just few clicks.